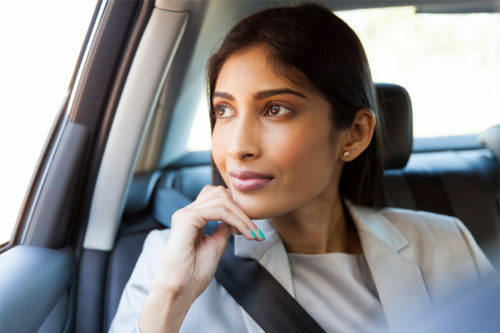 A little over 400 kms or 250 miles north east of Mumbai, Aurangabad is too often overlooked, but it is truly worth the short flight from Mumbai. 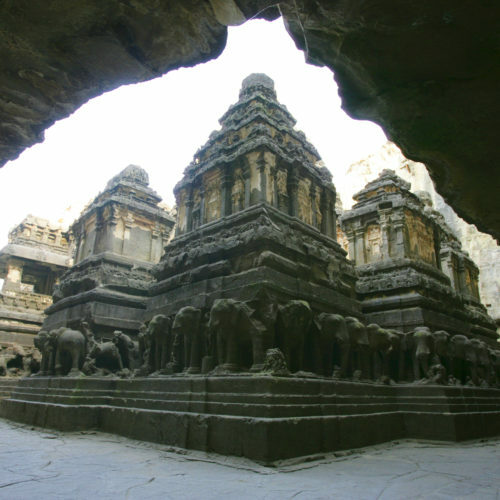 Aurangabad’s claim to fame are the glorious rock-cut caves of Ellora and Ajanta. The city itself reeks with the violent history of the Muslim conquerors – and also the lesser known art of ancient weaving, where rich ‘paithani’ saris, woven with gold thread are still produced. 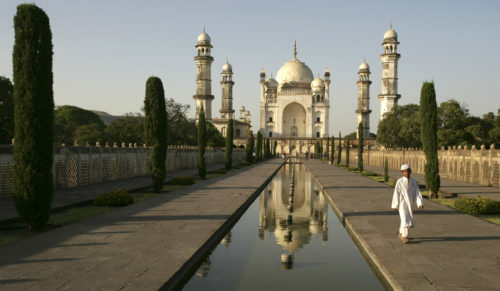 Near Aurangabad on to road to Ellora, Daulatabad is a formidable fort on a granite outcrop of the Deccan Plateau. Climb up to the enormous bronze cannon ‘Qila Shikhan’ (Fort Breaker) – a magnificent 20 ft long cannon with a ram’s head and Persian inscriptions along its length, calling this the ‘Creator of Storms’. From here, you can walk through one of the many tunnels that lead to the inner Citadel, emerging at Baradari, the pillared building with stunning views. 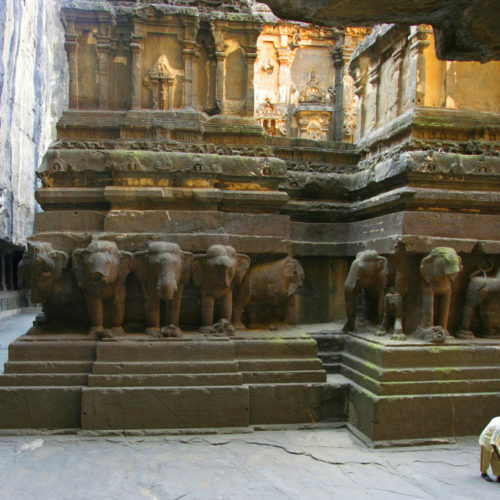 Many generations of carvers created the extraordinary Ellora Caves, which can be divided into three distinct groups, Budhhist, Hindu & Jain. Commissioned in the 8th century by King Krishna 1, sculptors chiseled through 3 million cubic feet of rock, beginning at the top, working their way down. Time your visit for the afternoon, when the light is best. Northeast of Aurangabad, within a horseshoe-shaped escarpment at a narrow river gorge, are 30 extraordinary caves that were hidden by the surrounding jungle and discovered quite by accident by a British soldier out hunting tiger. The caves were occupied by monks, artists and craftsmen who used them as monsoon shrines. Wondering through the caves you will discover an underground art gallery, filled with some of the finest examples of Buddhist paintings, with scenes from Buddha’s life. The rich colors of ochre, lime and lapis glow in the dim light.